So many beauty offers on at the moment but one I seen earlier today and wanted to let you know about is the Elizabeth Arden Makeup On the Move Palette which is worth £224 but you can currently get for £30 when you spend £30 or over at ElizabethArden.co.uk while stocks last. Please see photo* below of what is in the palette and link here for full details. It will show as £60 initially but when you go to checkout it will show as £30. 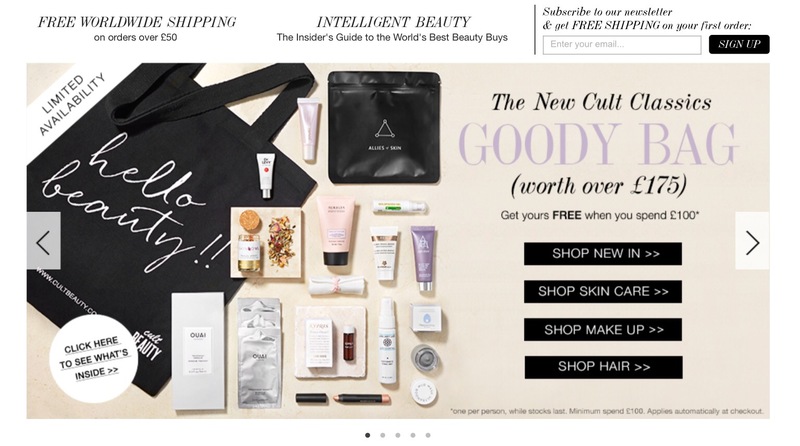 You can also currently get a free gift worth over £132 when you spend £60 or over and use the code LIZGIFT at checkout at ElizabethArden.co.uk, also while stocks last – please also see photo* below of what is in the free gift and link here for full details – Love the design on the bag too. Free shipping when you spend £70 or over and currently you will also get a free fragrance sample with your order while stocks last. I think these would be perfect as gifts, treats for yourself or great way to try the range – fantastic way to try a number of products at a great price.